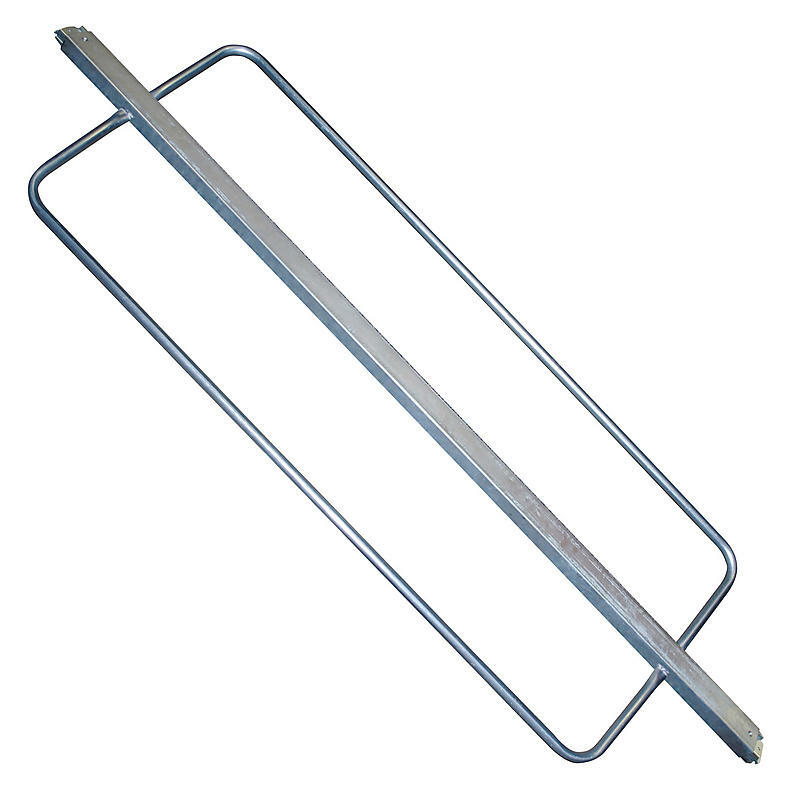 Steel e-track load bars with welded hoops offer maximum security for trailers equipped with e-track. Cargo bars with hoops offer a solution to replace multiple loads bars with a single cargo bar. Call 800-807-5634 to customize your size today.